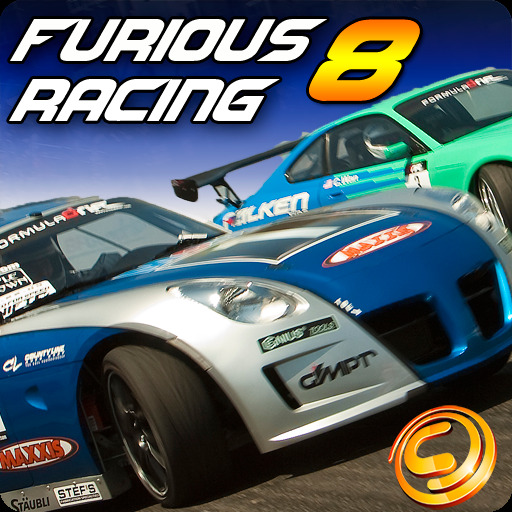 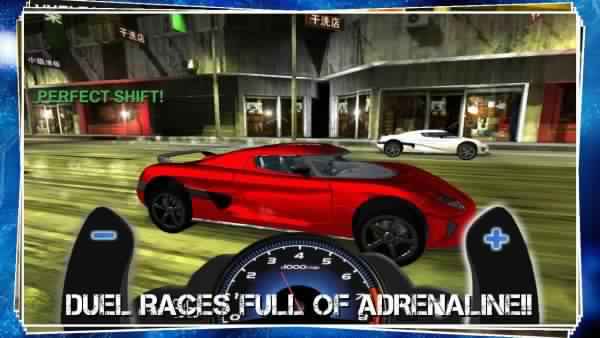 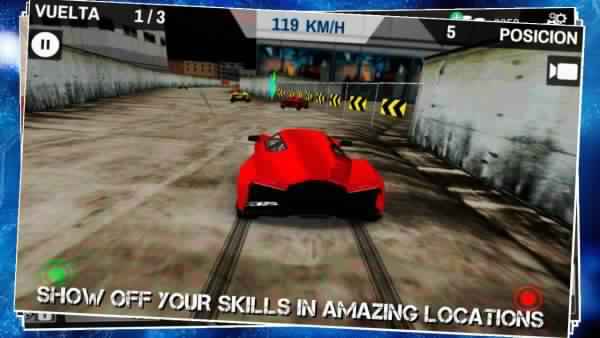 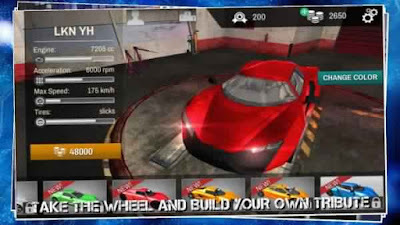 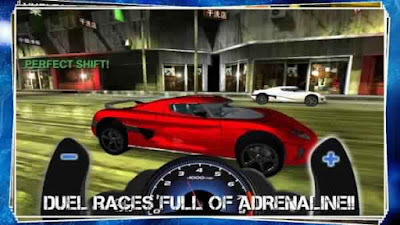 Furious Racing Tribute is a great 3D car racing simulator game. 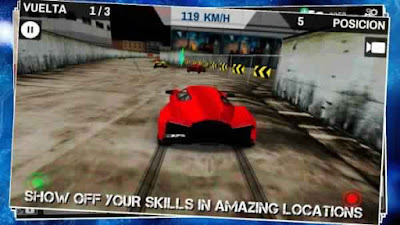 Become the driver of some of the fastest cars in the world. 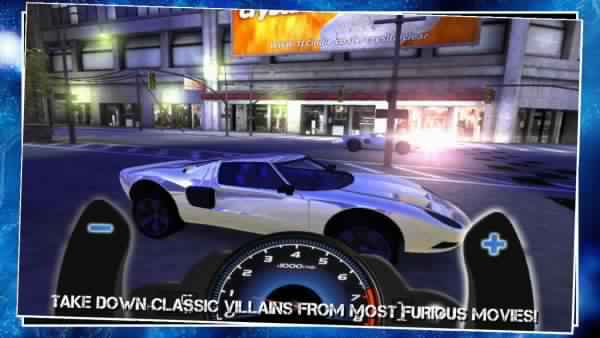 Drive thru the City streets in a collection of game modes like classic race, countdown, knockdown, and drift.